Nowadays, it’s not just a nice option to have access to quality healthcare – it’s an absolute necessity. Think about it: everyday people are exposed to modern-day pollutants, an abundance of fast food options, a generally sedentary lifestyle, and the stress of work. No wonder it’s not uncommon to get sick! 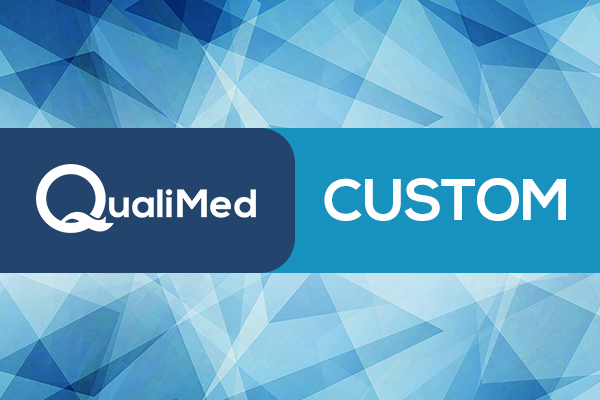 QualiMed aims to address the need for quality healthcare that’s within budget. Strategically located in or around Ayala malls, the multi-specialty clinics are well-equipped and well-staffed to cater to the needs of primary care patients. So for accessible healthcare that won’t break the bank, head to a QualiMed branch near you. QualiMed is operated in partnership with Ayala Land. Watch out for surprise promos, they do it just because! Each eGift has a unique code that corresponds to an amount or item. 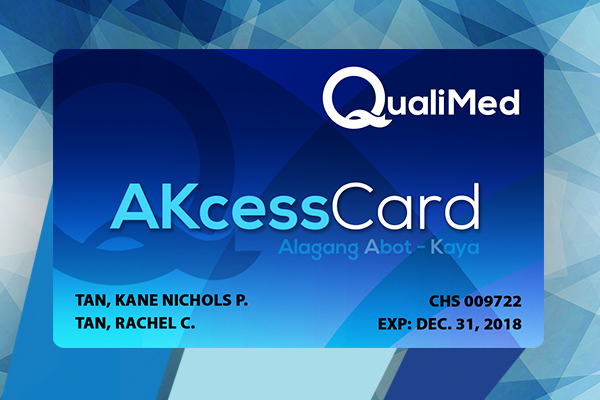 To use the eGift at the clinic, the code must be given by the recipient at the reception for validation. The recipient must wait for the attendant to finish the validation process. The attendant will receive a validation response indicating the eGift amount and validity. The attendant will follow only what is indicated in the validation response. The recipient is responsible for the safekeeping of the eGift code. The recipient must only give this to the attendant once he/she commits to use it. In the event that the clinic's eGift validation system is offline or unavailable, the attendant shall politely decline to accept the eGift. The recipient may still use the eGift when the system is back online.